Imagine that you’re the manager of a convenience store and you get a call in the middle of the night to inform you that a car just drove right through your front entrance. Now that you’ve been jolted from your sleep, it’s time to get someone to repair the damage, order a custom fitted door, and help get your store operating normally ASAP. Wouldn’t it be great if you could count on one company to do all of your major repairs and facility updates—without having to go through the bid process or time-consuming negotiations? That one company is Horst Construction and an MSA is the way to get it done. 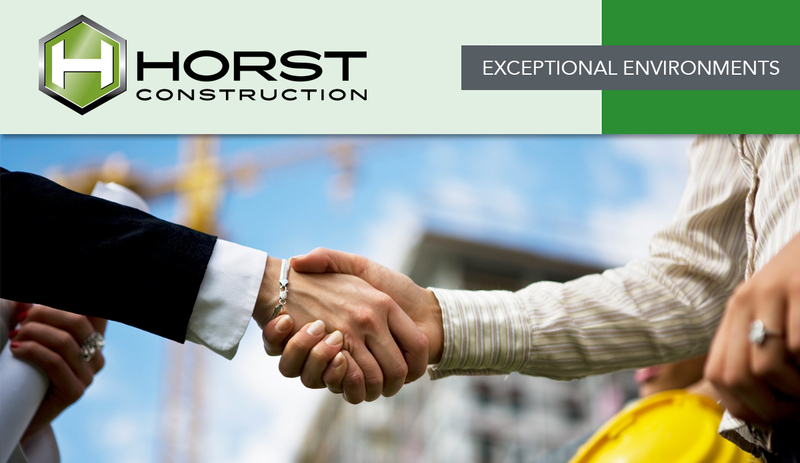 A Master Service Agreement, or MSA, is a contract that Horst can execute with a client to perform construction work at pre-negotiated rates and terms over the course of a year, or longer. When any work is required, Horst will go onsite and put an amendment to the MSA in place to cover that specific project. There’s no waiting for contractors’ insurance or unnecessary delays when ordering materials. With an MSA, Horst can react to a customer’s needs very quickly, order replacement parts without delay, and begin performing the work. Furthermore, the customer is not required to use Horst exclusively, understands the rates and fees in advance, and most importantly—doesn’t have to wait. The contract itself is fairly straightforward, including a rate sheet, overhead costs, and room for two signatures—one for Horst and one for the customer. 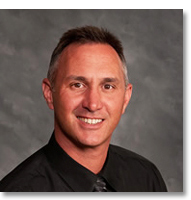 For more information on MSAs or other work with Horst Construction, contact Ryan Null.